Thank you everyone for your kind comments and messages for the CBS San Francisco’s Reader’s Choice Award I received last week. I’m quite behind in responding to you individually but I want to let you know I’m working on catching up with the responses. I just want to thank you first for your kind support and love. It’s the beginning of fall and various pumpkin recipes are starting to appear on websites and magazines. 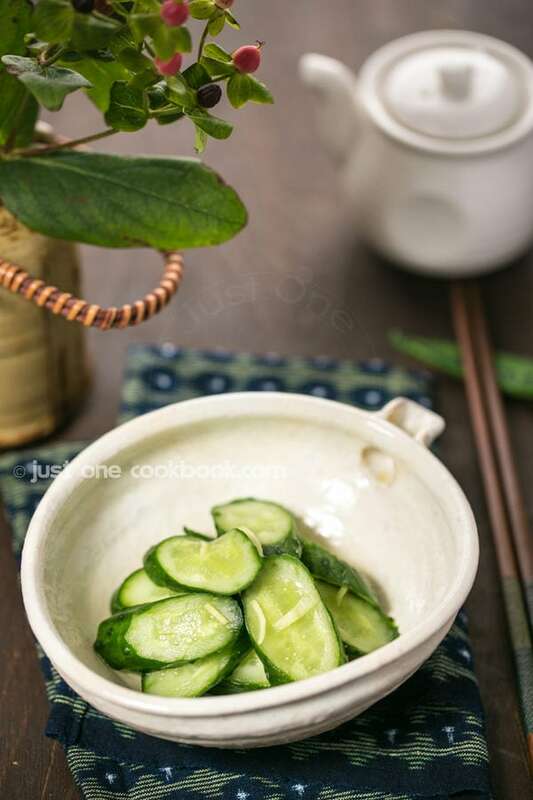 It made me think of sharing this easy and quick Kobocha recipe today. Kabocha is sometimes referred to as Japanese pumpkin or Kabocha squash in the US. It has very hard, deep green skin and the inside is intense yellow-orange color. It’s a very nutritious vegetable with a very sweet flavor, even sweeter than butternut squash and it is rich in beta carotene. I used Korean seasoning called Gochujang (hot pepper paste) for flavoring this dish. It’s a bit spicy so please adjust the amount of Gochujang to your liking. 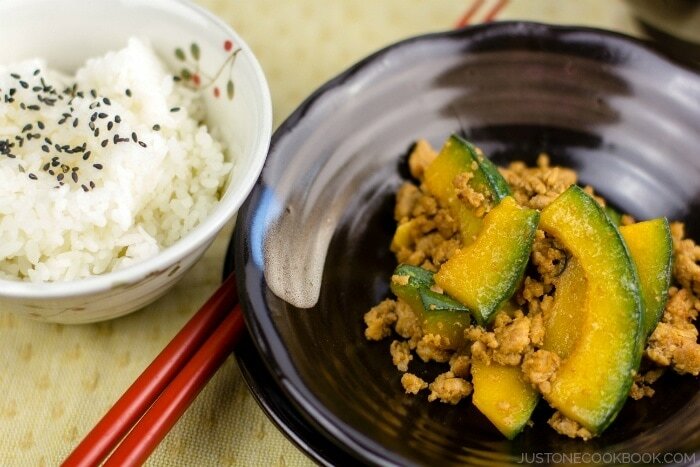 Kabocha pumpkin stir fried with gorund pork. 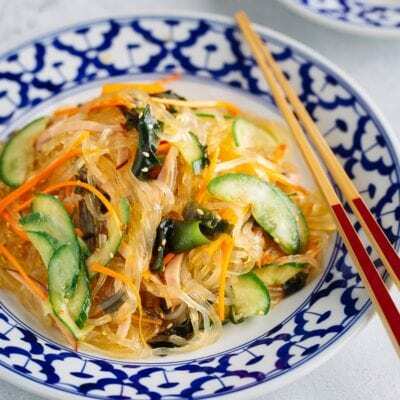 Garlic and Korean hot pepper past, gochujan add extra flavor and taste to this dish. 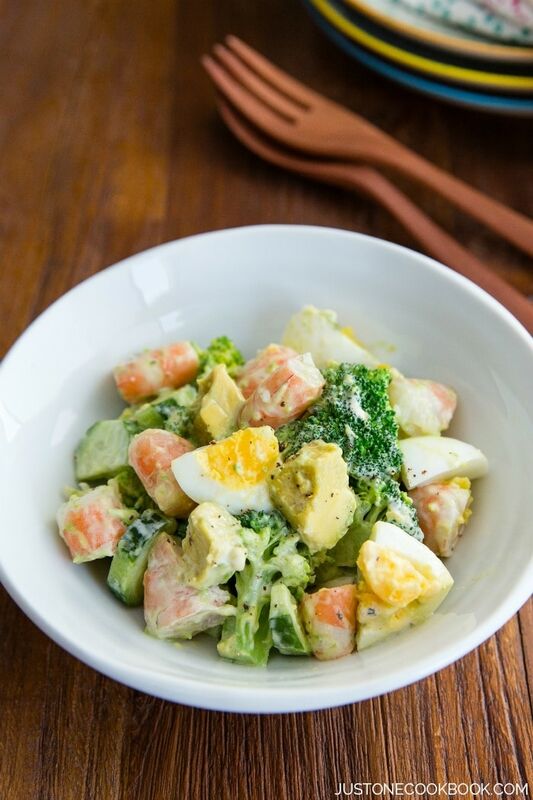 Quick and Easy recipe for your busy weeknight! 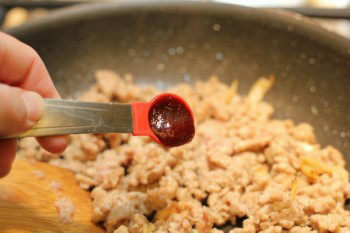 In a medium bowl, combine Seasonings A and the meat. Mix well with hands and set aside. Remove Kabocha seeds with a spoon. Cut in half and then cut into thin slices. 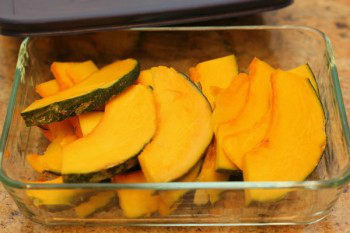 In a microwave-safe container, put sliced Kabocha inside. Pour 1 Tbsp. water on top and close the lid. Microwave it for 2 minutes*. Please do not overcook it because it will easily break when you stir-fry. *Cooking time may vary depending on your microwave and the amount of Kabocha. Cut garlic clove into thin slices and combine Seasoning B in a small bowl. 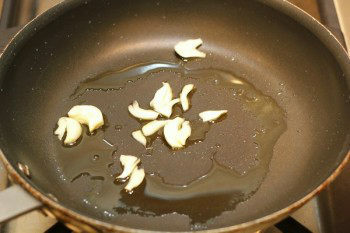 In a large non-stick frying pan or wok, heat oil on medium heat and cook garlic until fragrant. Add the meat and cook until it is cooked through. Add Gochujuang and mix well. Add Kabocha and mix all together. 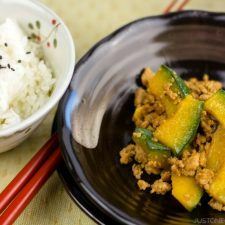 If Kabocha is still hard to eat, cook a little bit longer. 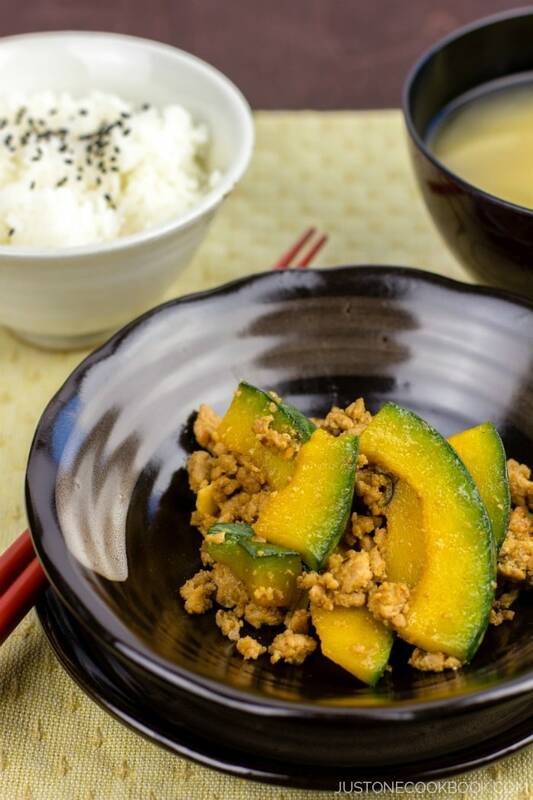 When Kabocha is fully cooked, add Seasonings B and shake the frying pan to mix all together. Serve immediately. I love all things pumpkin! I love the idea of having it in a stir fry. As usual, this looks delicious! I think Filipino “Kalabasa” got its name from “Kabocha” they sound nearly the same and they are the same squash variant. 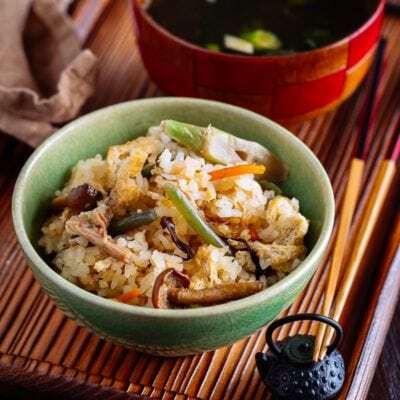 We also have nearly similar recipe except we use coconut milk for its sauce, its also not limited to minced meats but we can use seafood as well. Here are the different variants http://wp.me/pMp9M-F3, http://wp.me/pMp9M-D1 and http://wp.me/pMp9M-tP. Also another thing I noticed you did not removed the skin, that how we do it traditionally as well. 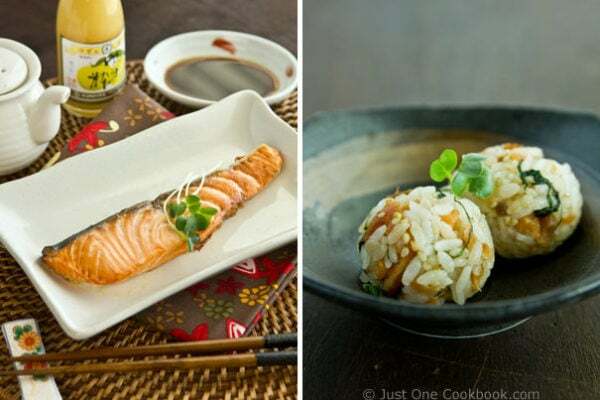 Love to see the Japanese contribution to Philippine cuisine. Raymund, that’s interesting! 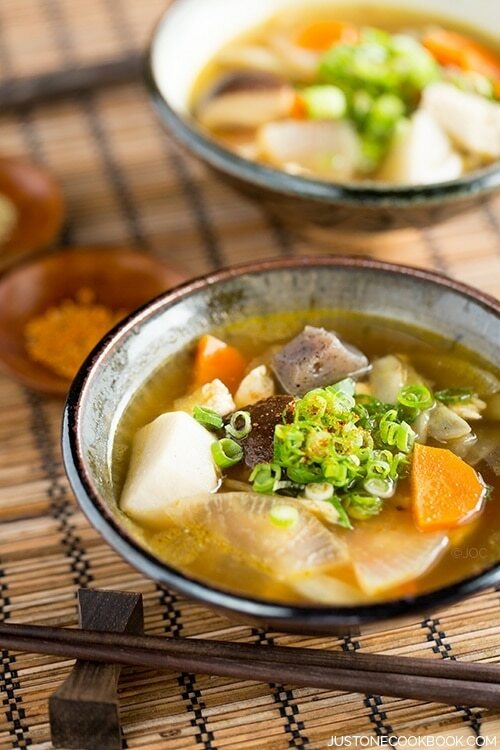 Coconut milk and Kabocha sounds really good. We usually keep the skin on so that orange/yellow part won’t break easily. Raymund, the Filipino word “calabasa” is (of course) an adaptation of the Spanish identical-meaning “calabaza”. As for kabocha, while various theories exist, and although the modern Portuguese word is totally different, I suspect may have a lot to do with a (possibly conjectural) old Portuguese *cabacha* with the loss of intervocalic l typical of Portuguese evolutionary phonetics. Which would make sense since pumpkins may well have been introduced to Asia from their native America by Iberian traders. So all four worlds would ultimately go back to the Arabic qara yabisa, “dry gourd” -a nice example of words travelling around the world. Fascinating story, Steven! Thanks for sharing! I absolutely love the all and all its awesome pumpkin and squashes – and this is an example of why! Perfect for fall, and such a beautiful dish. I usually can find Jamaican pumpkin around here and use it similar to kabocha, but it’s not as sweet. I always have to adjust the heat factor for my husband…not too hot. Hi Nami, this looks amazing! 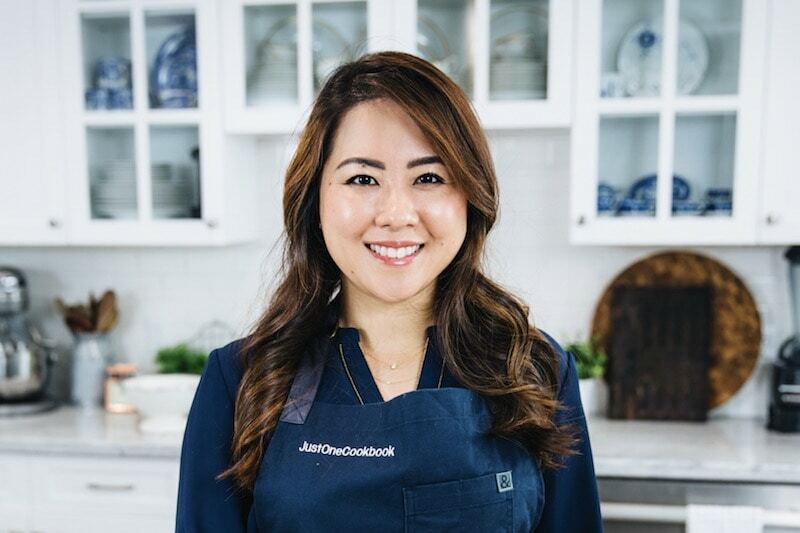 I love pork and have recently been using a lot of pumpkin, even though it’s spring here and getting warmer… I’ll definitely be making this dish for our dinner one night this week. Thank you! What a lovely, delicious entree! I first thought the squash was avocado 🙂 Kind of relieved it’s not…LOL. What a coincidence! I also posted a pork stir fry dish today! a ginger one! 🙂 I will have to try your delicious looking dish with a butternut squash as I don’t think i’ll be able to find a kobocha here….hmm, maybe the japan centre will carry it. Nami this dish looks amazing. Do you think it would work with plain old pumpkin? Im not sure they have kabocha here (or if they do I havent seen it!). I actually have never tried cooking with regular pumpkin before, but I assume you can use it. The cooking time etc may vary as the texture of pumpkin can be different. Yum, I love kabocha squash! I haven’t seen it here yet but we do get some nice squash varieties. It’s still so hot I can’t wrap my head around fall flavors quite yet, but this looks great. Also, congrats again!!! Oh this looks delightful!!! I can’t wait to try it. Love the pork/squash combo. I’m so excited to have found your blog a few weeks back. You always have such great ideas that my family’s taste buds will adore! This looks so good, Nami! When I first saw your pictures, I actually thought the pumpkin was sliced avocado! lol. I’ve never heard of a kabocha pumpkin! I love all types of pumpkins and squashes. Can’t wait to try this wonderful meal. Have a fantastic week Nami. I always think of Kabocha as the tofu of squashes. It’s very versatile and easily adapts to any other ingredients, and sauce. I like your recipe – very simple to make. Have a good week, Nami! I never use kabocha but I think you have inspired me. I can see the kiddo eating this too! Thanks for passing by and for the nice comment on my blog! It is also my first time on your site and I really like what I see. I really don’t know much about Japanese home cooking. A kind of cuisine I am attracted to. This stir-fry looks amazing! A dish I could eat on a daily basis. A sweet vegetable and pork? I am so there! Wow! This is beautiful and mouth-watering! 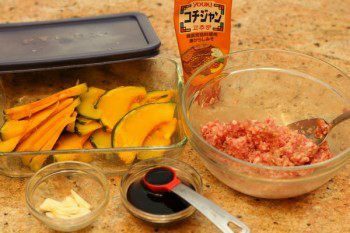 I love stir-fry pumpkin with dried silver fish but had never tried with ground pork and not even Japanese pumpkin. I always buy the normal ones. I love the looks and taste of pumpkins and squashes. It is so interesting to see how they are cooked in different countries. I haven’t seen a recipe that I didn’t like. I could easily polish a bowlful of this one. Great pumpkin dish! I love the green outsides, so pretty. I don’t eat a lot of pumpkin and normally when I have one I make “che” but that doesn’t look as tasty as your stir fry. This looks fantastic, Nami! I love that you left the skin on. I seriously need to start cooking and baking with pumpkin. It’s that time of the year! I also did a kabocha stir-fry not too long ago, without pork though and already loving it. Umm I took like 5 days off of blog reading & I missed that you won!? CONGRATS!!! You deserve it! On another note, this dish looks mouthwatering. I’ve never cooked with kabocha squash but obviously need to! Mmmm I want this for dinner tonight. 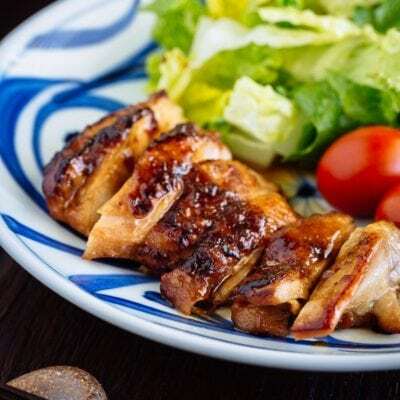 This is one more delicious looking dish, Nami! I love the nice color, and how comforting and tempting it sounds. 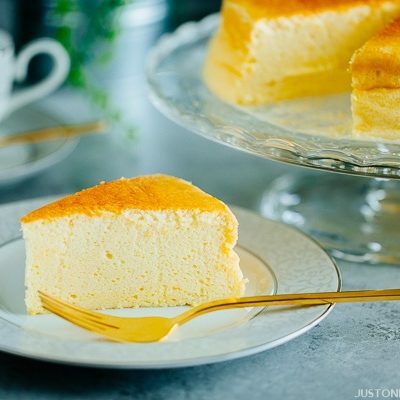 Very beautiful photos, and great recipe for sure! and perfect for Fall and the fresh produce coming into the Farmer’s Markets. Hey Nami…is the japanese pumpkin different than the usual? I think I got something similar looking from the chinese store near my place and made it the indian way..tasted yum..I think it was kabocha..atleast looks really similar. LOVE the first picture..black dish is so classy! I still have a small piece of pumpkin in the fridge, your recipe just come at the right time, going to try it out tonight. Thanks for sharing. Never thought of pumpkin in a stir fry. Sounds good. Thanks for sharing. I’ve seen this vegetable here in the market, but I didn’t know what it was, or what to do with it. Thanks for the lesson! I like this dish, but I think I would have to subsitute chicken for pork, as the pork is very expensive here and has become a rare treat. My girls love kabocha squash! 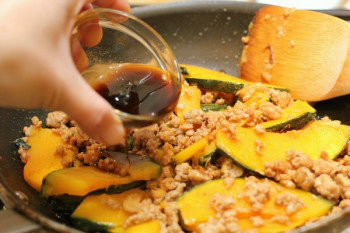 I often cook sauteed kabocha & ground pork in oyster sauce & soy sauce. With sake and Gochujang, I’m sure it would taste even better! Yum I love kabocha! I always just roast it, I need to try it in a stir fry too, perfect for a weekday meal! PS: in Italy we also eat “fried pumpkin” (I love it), or pumpkin and sausages… great! 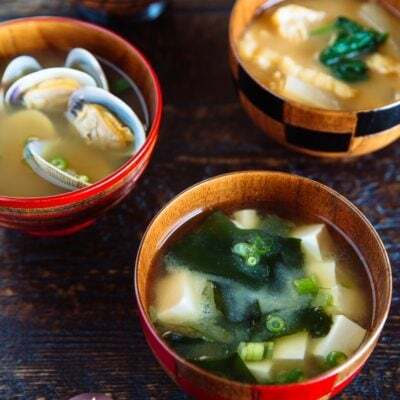 This recipe is officially helping me overcome my end-of-summer blues… just beautiful, as usual, Nami. Nami – this is wonderful! You gave it an entirely new spin! I would have never thought to stir-fry pumpkin….GENIUS! No wonder you won the award! What a beautiful dish and I love when I discover something new! I had never heard of kobacha before but I would certainly have to try a bite of this! I have to try using Kabocha. I love winter squash and I am always looking for new kinds and new ways of preparing it. This looks like a great idea! Nami!! 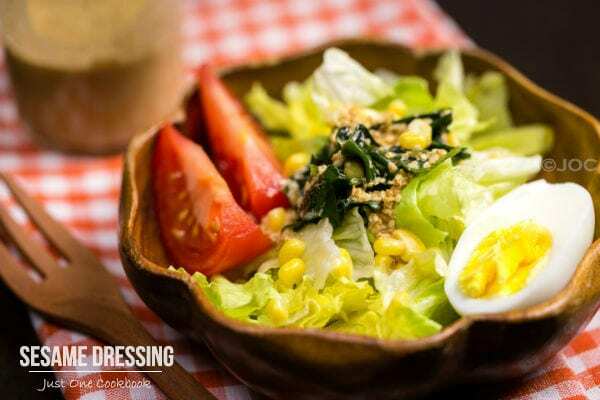 This one is a simple, fast & good looking dish!! + I do love kabocha & always try to find another variety recipe than soup or bread… so thx to u now I have it!! loves korean hot paper paste too, I think I’ll add ++ the amount!! Haha ha! 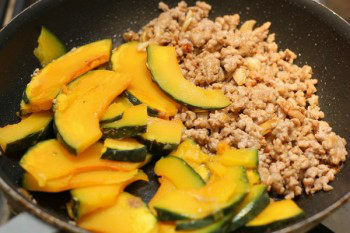 Nami-your kabocha stir-fry is amazing, colorful and totally delicious with the pork. Congratulations on the San Francisco blogger award…wow! such an honor that you truly deserve! I’ve been taking photos of these dark green pumpkins growing where I walk the dog. I wondered what they were called, now I know! I bought some of the Japanese curry cubes at the Asian supermarket, definitely going to try a kabocha curry!! I actually only discovered Kabocha last year and fell in love with it! 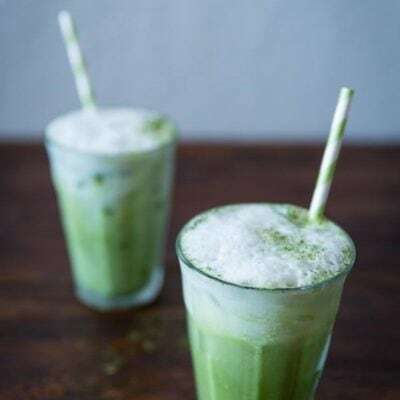 They should be coming to our local market very soon, but this recipe was perfect timing! It looks delicious! YUMMY! 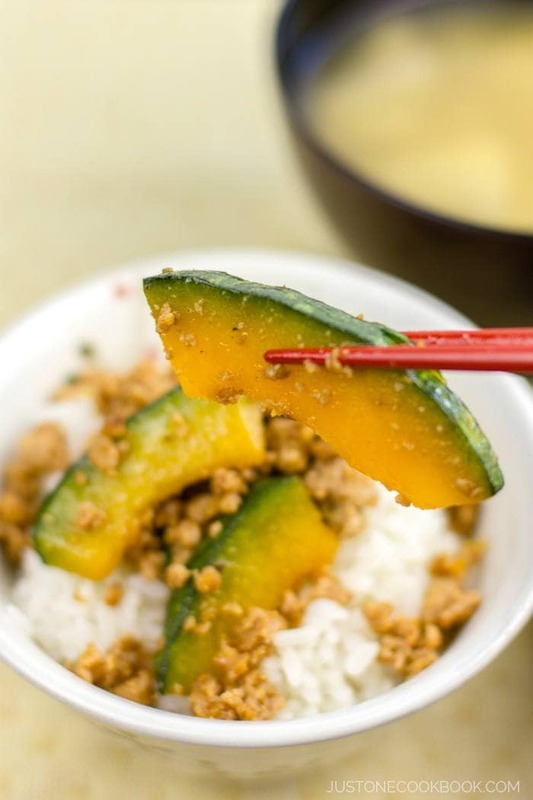 I definitely have to try this kabocha preparation. I love this pumpkin and it looks delicious the way you’ve made it here. Thanks Nami! No pork for me, but I am always looking for dishes to make for my meat eating friends! I love kabocha, but we don’t grow it at my farm. We have buttercup squash which is similar in flavor and texture so I will use that 🙂 One question: I don’t have a microwave oven, so I was thinking of steaming it on the stove — Have you tried that or would a different cooking technique be better? Hi Rebeca! How nice to have your own farm! Microwave method is a shortcut so please parboil kobocha (or buttercup squash in your case) as you normally do. But make sure not to overcook or else it will easily break while you stir fry. Enjoy! I was wondering what would be a substitute for Gochjang. Would miso work for it? we love pumpkin. I have never eaten such combination! This looks amazing! Will be trying out soon. I tried this recipe this evening. It was so good. The flavor was just right. My Morher used to make this for my Father and I didn’t realize it was so easy. We also had the spicy bean sprouts…great! I’m not a “follow the recipe” person. Normally, I just estimate my ingredients. But your recipes, instruction and illustrations are so easy to follow that it makes for an enjoyable experience. I’m so glad that my cousin “liked” your post so that I can enjoy too. Hi Alesia! I’m so happy to hear you liked it! Isn’t it simple yet it tastes so delicious? Thanks so much for writing your kind feedback! I’m glad to hear you like the way I write my recipes. I think… my English is not as good so my sentence structure and words are very simple. LOL!!! Please send my best regard to your cousin! I made this other day and it was so delicious! The gochujang gave it such spice and depth and complimented the sweet pumpkin perfectly. As always, thanks for sharing! Kabocha is now one of my favorite vegetables. I made the kabocha stir fry and it was delicious. I did peel the skin off after slicing the kabocha. 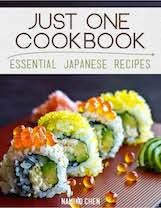 I also found your recipe for kabocha soup and will try that next. Thanks. 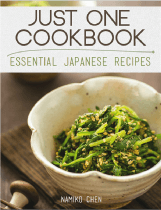 Thank you for the recipe with Kabocha squash. Do you peel the squash? Hi Ali! 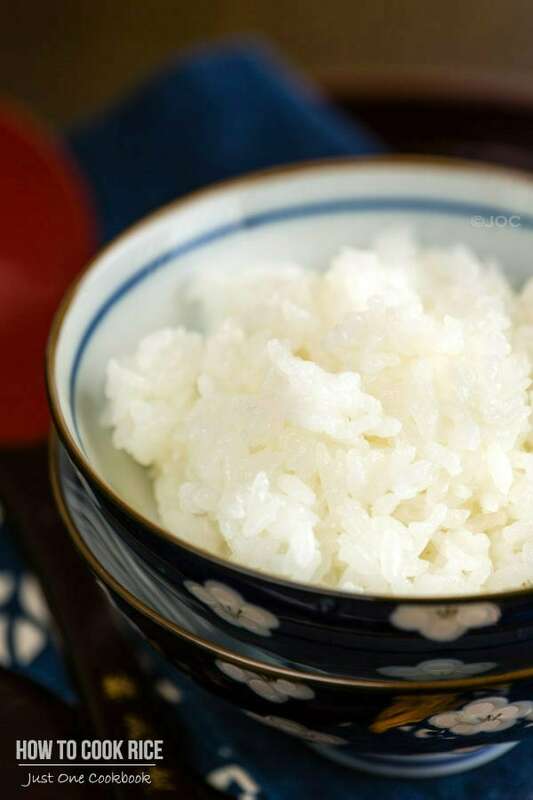 Most of the time, Japanese use the skin as it has nice nutrients in it. 🙂 Also it protects the orange part becoming too soft and mushy. Hi Nami, Thanks for sharing this receipt. From looking at the pictures you posted (step 7), it seems like you have used a wood Saute Paddle. I looked at the Shop section on your site. However, did not find it. Do you have any recommend brand for the saute paddle? Thanks! Hi Nami, thank you for your reply. I went to the shop page and find the Scanwood wood spoon you have listed. Is this the one you mentioned (ur favoriate)? Also, I am deciding between buying a wood spoon or a wood saute paddle. Do u have any suggestions on which one to choose? Thanks! Hi Nami, Thank you so much for taking the time and share your inputs! I made the decision to purchase the wood one you have listed on the shop page. Also, thank you for sharing the Amazon link. It is so convenient. I can just click on ur link and it directed me right to the purchase page! Another question: From your experience, Do you have any recommendations on olive oil dispenser? I prefer one with a cap. I have been looking, however, have not found a good one yet. Thanks! Hi J! I hope you enjoy the wooden spoons! I love using it, the texture of spoons are nice too for stirring. I use a regular glass dispenser. I put it in a dish washer to clean once in a while but since i use it, I realized that a cap was not necessary. Let me see if I can find the one I use on Amazon. 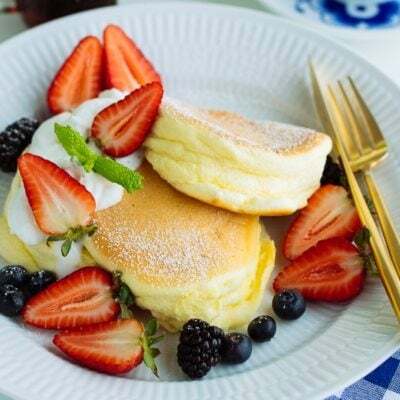 I like your recipes, I try it hear in Nigeria for the Japanese in Honda company and they like it. thank you. If I didn’t want to use the microwave and just cook the kabocha on the stove, how would I adjust the time? Your tutorial on cutting kabob ha says to microwave for 3 minutes. In this recipe, after slicing the squash thin and then microwaving for 2 minutes is called for. Do I do both microwave times, first to c prepare the squash for cutting and then to help the squash become soft before seasoning and serving? Hi Sue! In my how to cut kabocha tutorial we microwave 2-4 minutes so that you can cut the tough kabocha in half and into slices (it’s optional in case you can’t really cut kabocha). Now in this step, it’s actual cooking kabocha flesh. You can steam if you like, instead of the microwave. 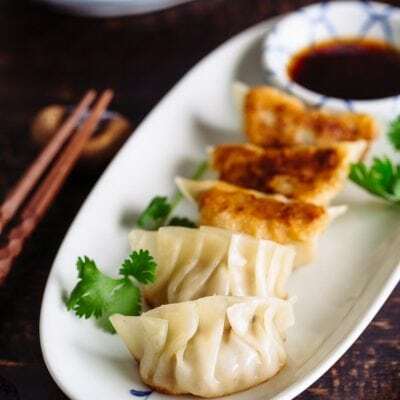 You want to keep the slices instead of mushy texture, so you have to cut into slices first and then cook until just tender (and you will stir fry more). Hope that helps! Some times I’d like to share your food preparation did it need permission or not? ?